Village Square - Nicely updated kitchen with new backsplash, beautiful floor and french door refrigerator. Fenced backyard and new shed. MLS#2247432. 3005. Great investment or tear down to build 2! MLS#2247502. 1319. All it needs is you, come and take a look. MLS#2247505. 4025. Tanglewood - Only 5 minute drive to I-85, and convenient to downtown Durham, Duke University, and & Durham Freeway. MLS#2247533. 1618. This home is move in ready. MLS#2247558. 5281. Needs some TLC. Sold As IS MLS#2247438. 3770. Fantastic location in the heart of Durham, minutes from it all. Will not last. MLS#2246761. 3359. 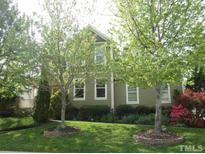 Lochnora - remain*New Carpet in 3 Bedrooms not the Bedroom/Bonus* Excellent landscaping and lawn maintenance* MLS#2247338. 410. Lebanon Acres - Bonus room over the garage with a full bath , can be used as an additional spacious 4th bedroom . NO HOA FEES!!! WELCOME HOME !! ! MLS#2247174. 4492. Convenient to I-40, Southpoint, Duke, UNC. 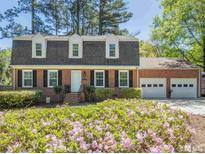 MLS#2247362. 350. 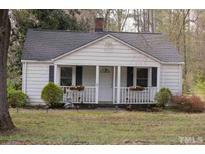 Swanns Mill - Inside needs some TLC ( Paint & Carpet ) , but I mean lets rock its 3104 Sq Ft for only $249,900 !? ! MLS#2247359. 393. Slate tile surrounds living room fire place. Large yard with roomy shed. MLS#2247162. 5143. 3 spacious bedrooms Master features huge walk in closet and private bath. Attached 2-car garage. Great location! MLS#2247300. 1127. Walk-up stairs to open attic adds tons of options. Newer roof + HVAC. MLS#2247267. 5026. 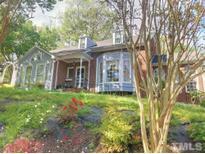 Fairfield - Enjoy rocking on one of several porches while overlooking the spacious, almost 3/4 acre lot. 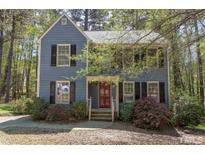 MLS#2247076. 3577. Tenants in each of the properties. Showings by Appointments Only! ! MLS#2247151. 338. 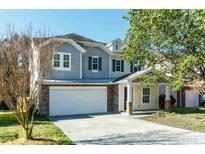 Located off West Street near new construction neighborhood priced in the mid 200's. MLS#2247139. 1127. Restaurants, golf, lake, shops & walking trails nearby. MLS#2247056. 2898. 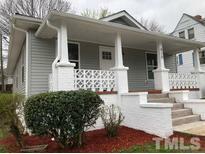 Fresh paint, carpet and refinished hardwood floors make this home a move in ready gem! 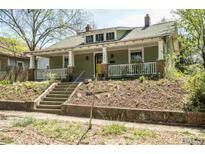 MLS#2246998. 3081. The Garland is one of our best-selling plans and offers spacious rooms and designer features at an excellent price. MLS#2247022. 3789. Relax on your full length covered front porch and let the ceiling fans melt your tension away. MLS#2247040. 4770. Wood Chapel - Home is move in ready and won't last long! Show and sell! 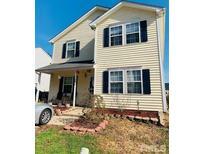 MLS#2246538. 2017. 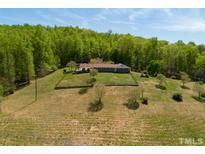 Lochaven Hills - Great location and near the Eno River. Original owner. MLS#2247060. 4141. 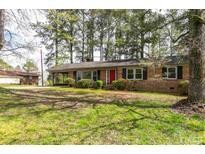 Hickory Ridge - close to shopping center, Duke & I-85. Property sold "as is". MLS#2247015. 682.